Talla & Megget | Take: 2. In PT.I I posted three frames from a couple of beautiful locations not all that far from me, even though on the day that they were taken, sadly, I was not fortunate at all with the weather conditions (as far as shooting for infrared is concerned). Things like that niggle me somewhat and, if I was going to make images that I would want to look at again, ever, they have to be the best they possibly can be in-camera. That’s why I went back. Feel free to ignore the in-line link – these make me heap-loads happier. I hope that you’ll enjoy them too. 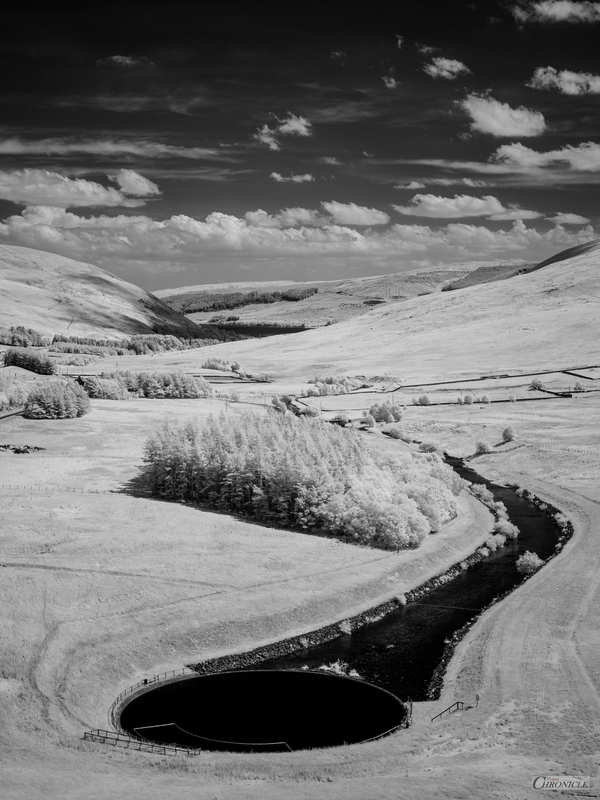 Megget Water (Westward, from the Dam) | 50mm 715nm IR. 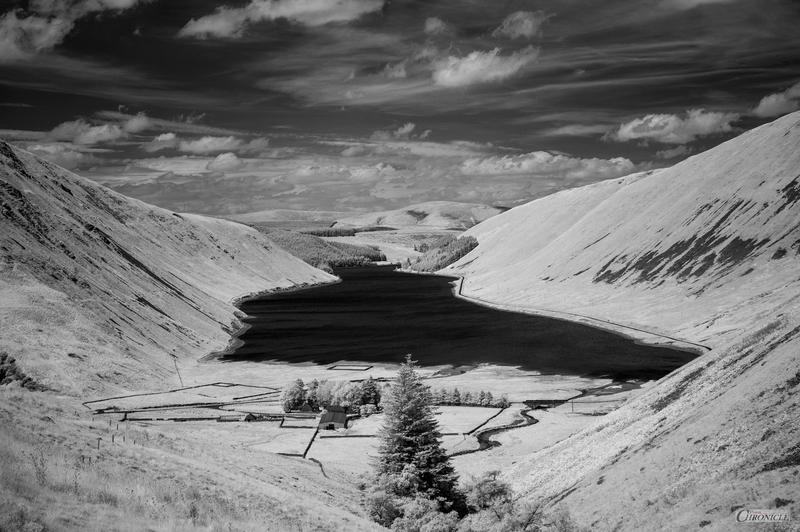 Talla Reservoir & Farm – Tweedsmuir | 50mm 715nm IR. 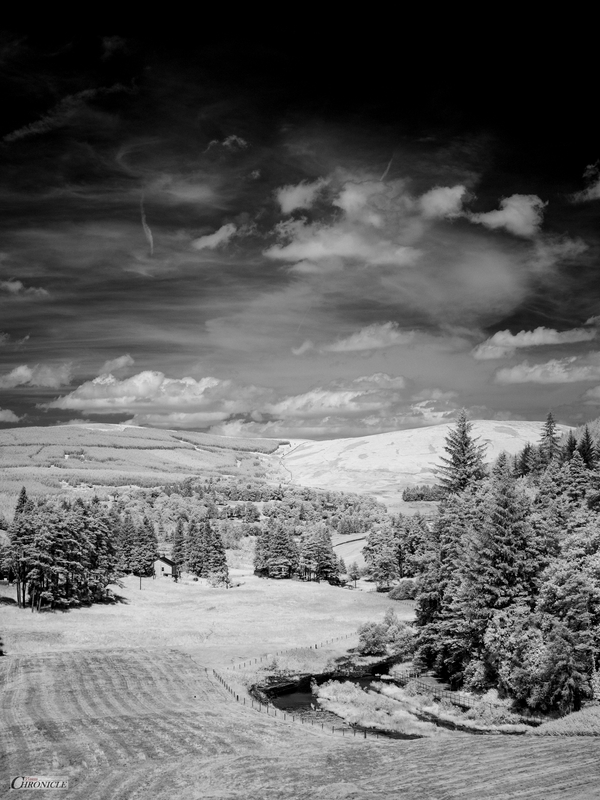 Big Sky – Talla | 50mm 715nm IR. 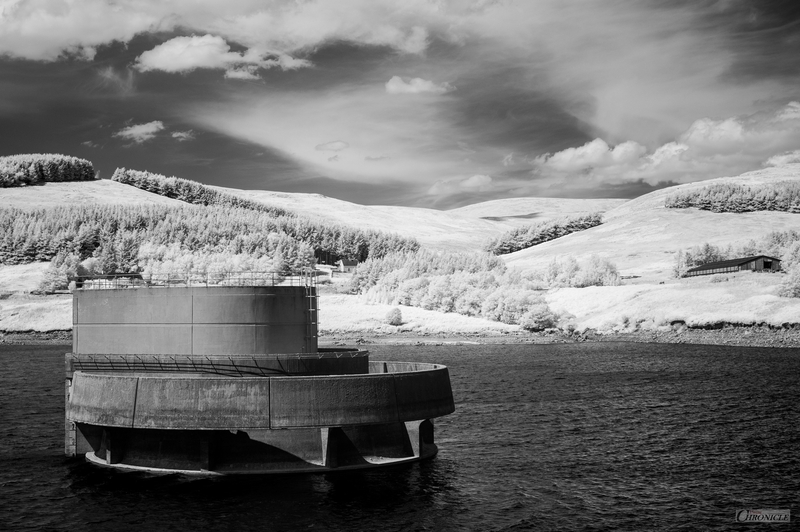 Megget (Looking East from the top of the Dam) | 50mm 715nm IR.